The device sports a tall 6.3-inch IPS LCD display panel that offers a screen resolution of 1080 x 2280 pixels. 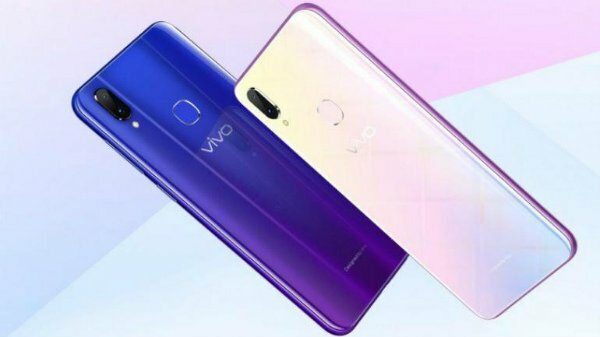 Vivo had launched its mid-range smartphone the Vivo Z3i back in October 2018 in China. The premium mid-range offering by the Chinese smartphone manufacturer packs some competitive set of specifications and features such as 6GB RAM for multi-tasking a big 6.3-inch display panel and more. Now, the company has introduced another variant of the Z3i smartphone in China itself. Vivo has now launched the Z3i Standard Edition in its hometown China which packs similar set of features as the previously launched Vivo Z3i smartphone. 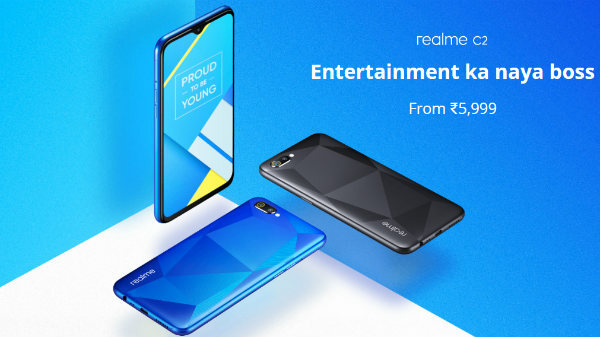 The new Vivo Z3i Standard Edition comes with a lower price tag as the previously available Lenovo Z3i smartphone. The Z3i Standard Edition is priced at 1,988 Yuan (roughly around Rs 20,690). The smartphone will be available in three different color options including Aurora Blue, Dream Pink and Starry Night. The Vivo Z3i Standard Edition carries a model number Vivo 1813A/T and it packs some decent set of internals for its price tag. The device measures 155.97 x 75.63 x 8.1mm in dimensions and weighs 163.7 gm in total. The device sports a tall 6.3-inch IPS LCD display panel that offers a screen resolution of 1080 x 2280 pixels. The display is suitable for consuming high-resolution videos. There is a rear-mounted fingerprint scanner for device security. The camera department consists of a dual-lens rear camera setup comprising of a 16MP Primary sensor with f/2.0 aperture and a 2MP secondary depth sensor. The smartphone is powered by a MediaTek Helio P60 processor which is combined with 6GB of RAM for multi-tasking. The device offers a storage space of 128GB which is expandable via microSD card. The Lenovo Z3i Standard Edition runs on Android 8.1 Oreo which is based on FunTouch OS 4.5 UI. 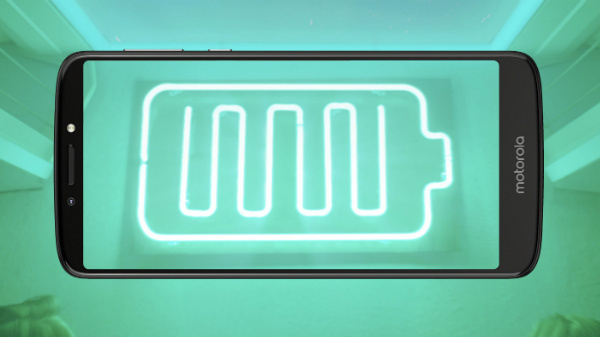 The smartphone is fuelled by a 3,315mAh battery unit.